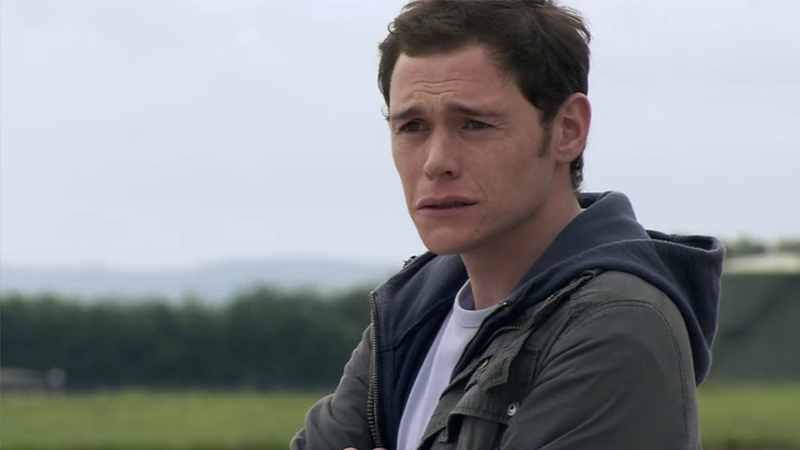 Gorman as the abrasive Owen Harper in Torchwood. Amazon has announced, via a brief video greeting from the man himself, that Torchwood and Pacific Rim’s Burn Gorman will appear in The Expanse’s first-post-Syfy-outing as the hard-edged security chief Adolphus Murtry. In the original novels, Murtry (who appeared in the fourth book of James S.A. Corey’s series, Cibola Burn) was the RCE chief of security aboard the Edward Israel, and eventually usurps control of a colony on Illus called First Landing, establishing a ruthless martial law in an attempt to crack down on belter resistance fighters on the planet. There’s not much else to go on beyond Gorman’s casting for now, but interestingly, the actor also notes that production on season four wraps up this week so...maybe it won’t be too long before we start seeing some footage? At least for now, we’ve got all three seasons so far heading to Amazon Prime tomorrow to while away the wait until we do.